The New York Yankees are coming of a 100-win season, but they were ousted in the ALDS to the Boston Red Sox all the same. That fact alone will fuel the fire to come back better than ever, and because they have more payroll flexibility, expect them to be active. We've seen teams try to win the winter by angling for the grandest possible blockbuster moves, but that tends not to work out in the long haul. Brian Cashman and the rest of the Yankee brass need to be smart-- here are the four moves they must absolutely resist making at all costs. Even with the addition of James Paxton, the Yankees could use another starting pitcher. 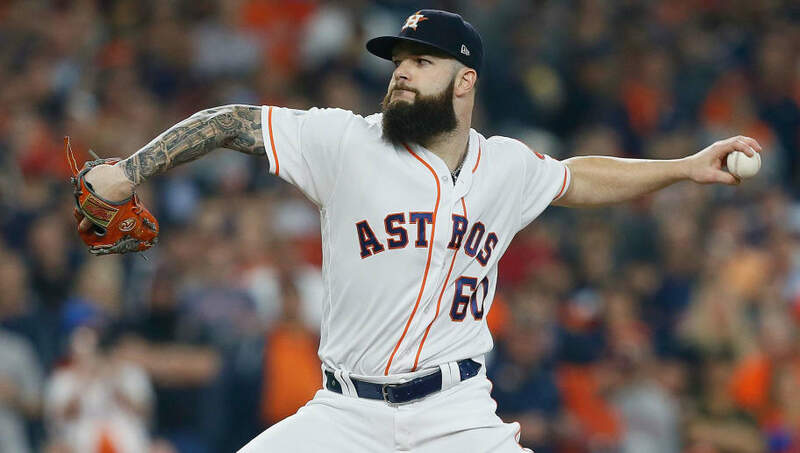 Dallas Keuchel, who has great success at Yankee Stadium (2.45 ERA in five starts), will inevitably be bandied about as a possibility. But there are better options available. On top of Keuchel being 30 and coming off an average season, he's been terrible when facing the defending champion Red Sox. In four games (three starts) against Boston, Keuchel possesses a whopping 9.15 ERA. That won't get it done in the Bronx. 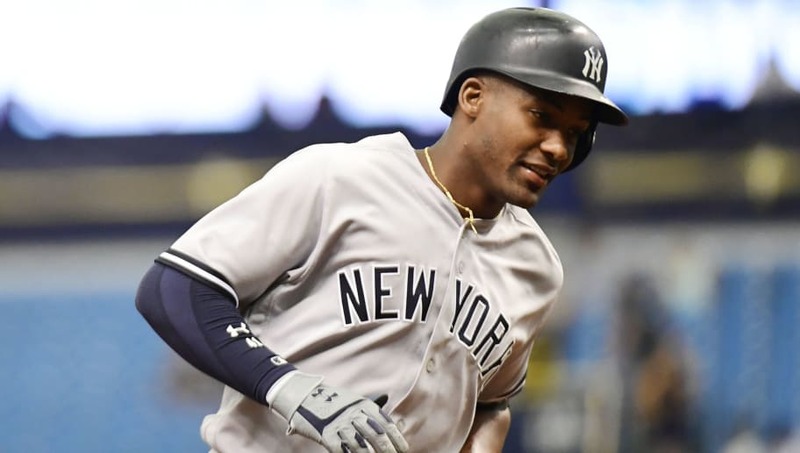 Miguel Andujar may have his problems defensively at the hot corner, but he was arguably the best rookie in baseball from the beginning of the season to the very end. Shohei Ohtani and Ronald Acuna Jr. may have higher upsides, but they didn't play a 149 games like Andujar. His offensive prowess is undeniable, and his glove work should be expected to improve in time. The Yankees have already acquired a frontline starter. They absolutely must resist the temptation to trade this rising star. 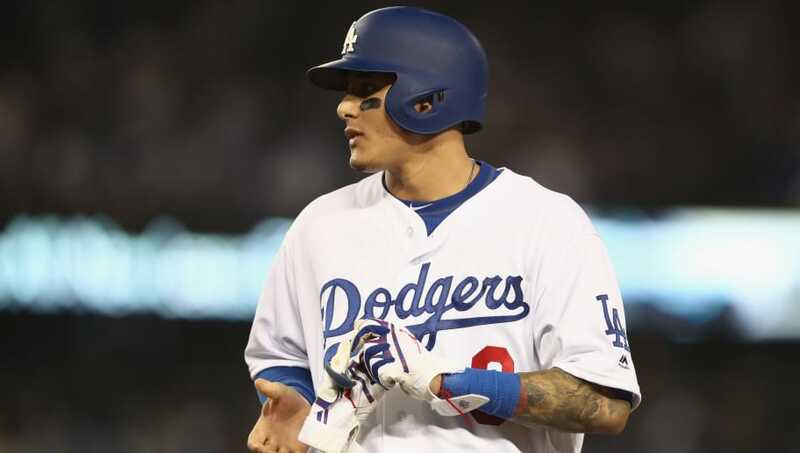 Yes, the Yankees are in a need of a shortstop while Didi Gregorius is out, but unless they want to move on from him and/or Andujar, signing Manny Machado doesn't make much sense. You can ignore it, but Machado's antics and general character have been called into question. That's added drama the Yankees don't need to deal with. Bryce Harper, even at first base, is still a more ideal fit if this team is going to break the bank in free agency. Signing a versatile player like Marwin Gonzalez, who can play the infield and outfield, makes more sense than a hasty swoop for Manny. 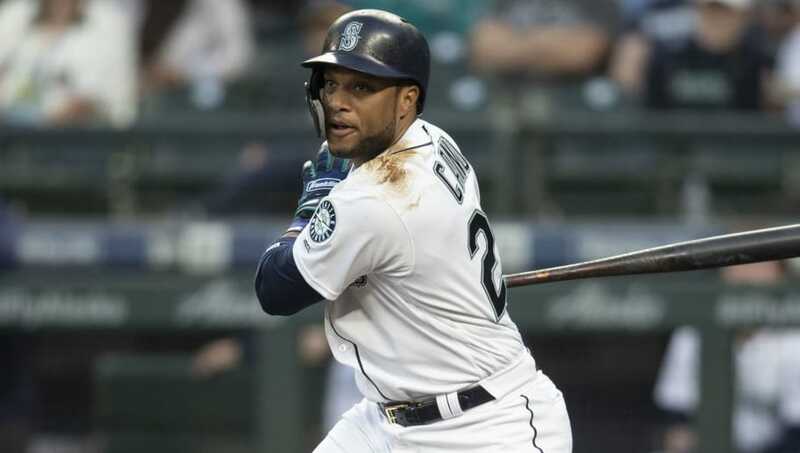 The Yankees have to stay away from Robinson Cano. 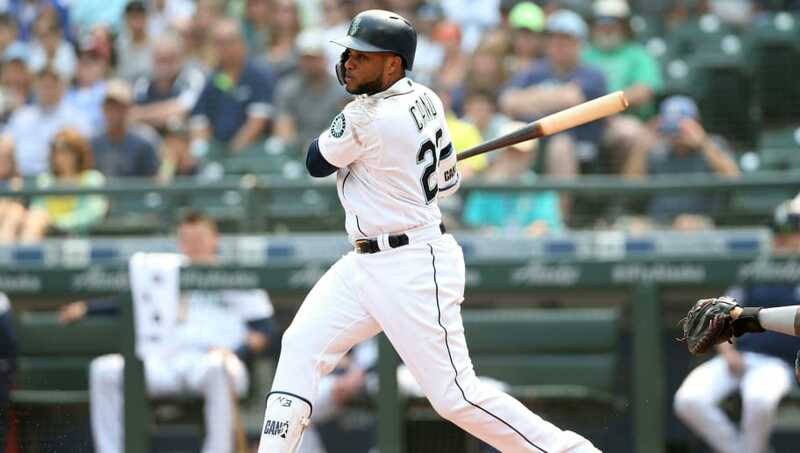 His swing is tailor-made for Yankee Stadium, and we already saw that during his first act in New York. But he's now 36 years old, and he'll eventually need to move to first base or DH; given that he's still owed $120 million on his deal, it's just not the right fit at all.